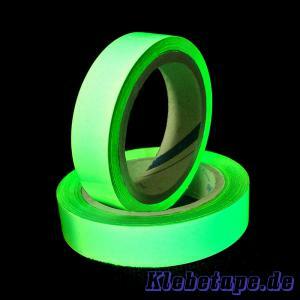 Phosphorescent self adhesive tape with high luminosity after a short light exposure. The so-called "Glow-in-the-dark" effect. 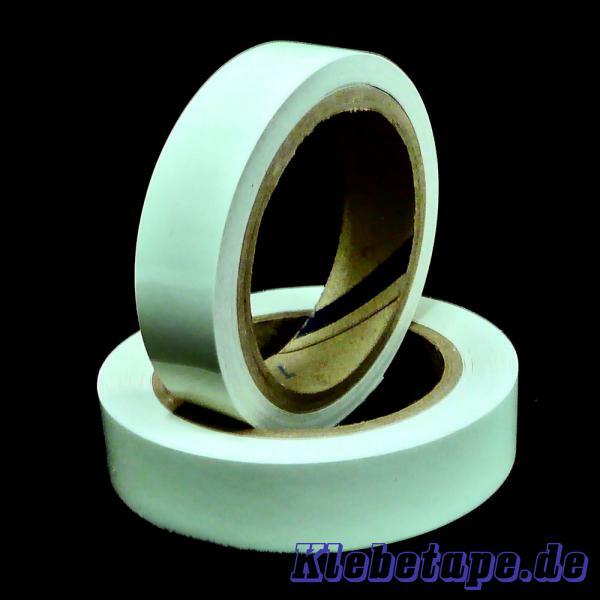 Our Tape S20 will glow the brightest during first 30 minutes, after activation has ceased, and will remain visible to the night (darkness) adapted eye up to 10 hours(depending on activation lightsource). It is recommended for application reauiring Glow-In-Dark effect. Useful for warn marking, sign and decoration under blacklight.